Blogging on VeganTravel is easy and the choice of the content is entirely yours. We just ask that your blog not contain any disturbing or graphic images, and that it be vegan and travel related! Original content is welcome as is content you may already have on your own blog site. The blogging platform on VeganTravel is WordPress, and as a site blogger you will have access to the back end of the site. For consistency purposes, we ask that you follow this set of rules as you prepare each of your blog posts to share on the site. 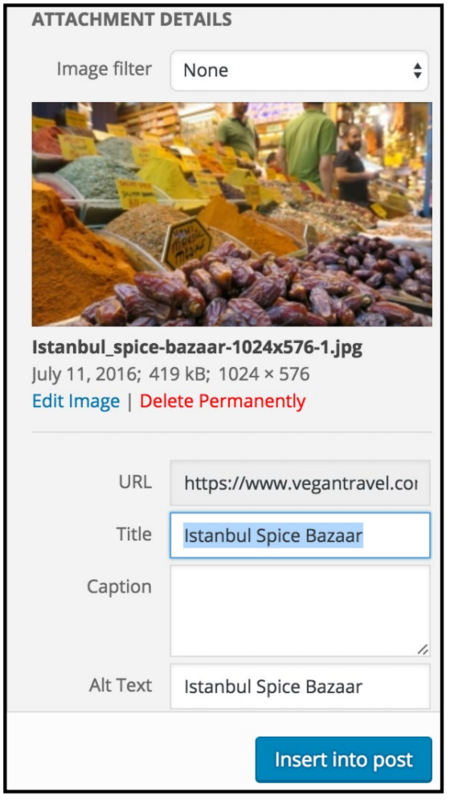 If you don’t finish your blog post in one sitting, you can always return to it by clicking on the Vegan Travel / Dashboard link in the upper left of the top toolbar, and then click on Posts to go back and edit your blog. Once you complete your blog, it is almost ready to be shared with the world! 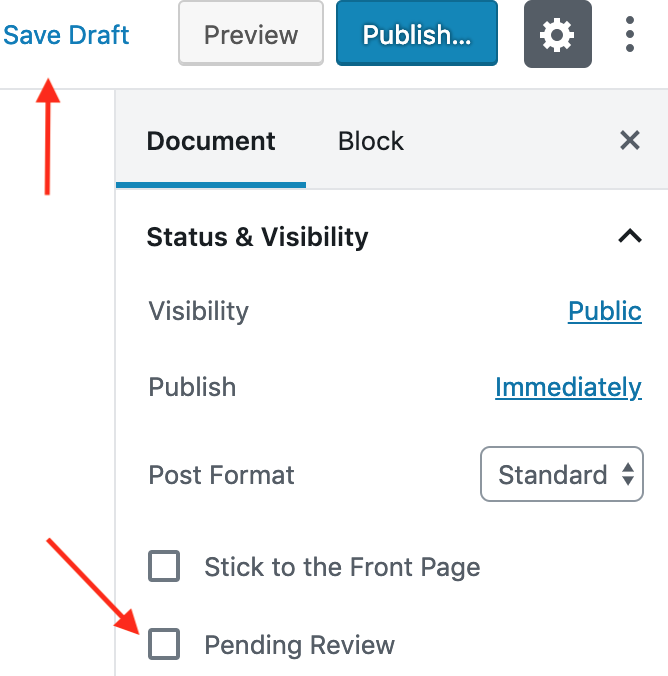 When you have completed your blog post, please click the “Pending Review” and then click on the “Save Draft” link at the top right-hand corner of the editor. 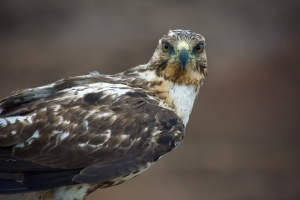 One of our team members will then review it, add tags and categories, and make any small edits if necessary. Tags and categories let the site know which pages on our site are relevant to display your post and help site visitors easily find it. This step also helps prevent multiple posts from being shared at once. 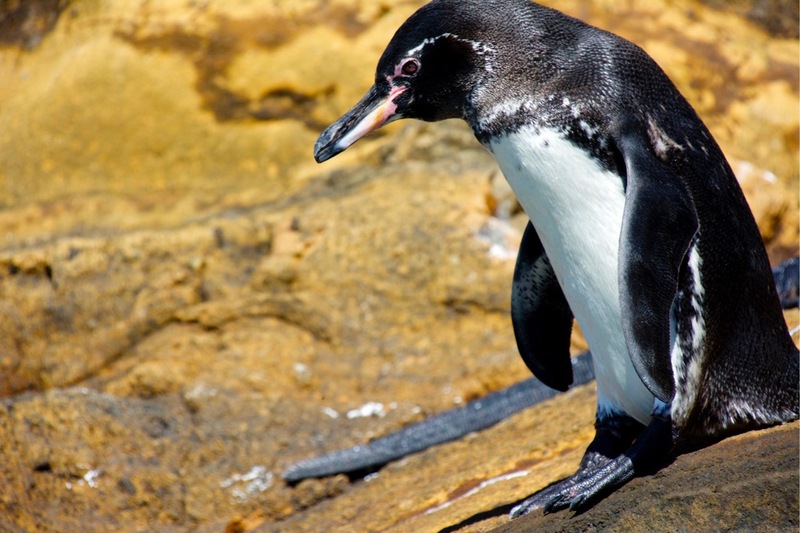 Content spaced out throughout the week is usually seen by more of our site community. In addition to WordPress’ new default Guttenberg editor, our site also has the option to use WordPress’ previous Page Builder editor. If you choose to use the Page Builder editor, please save your draft as “Submit for Review”, shown to the right of this text. 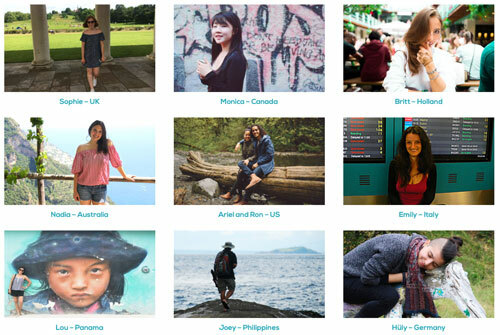 We are so thrilled to have you as a blogger on VeganTravel.com! However, please note that all content must be approved by our team before it goes live on the site. VeganTravel reserves the right to deny or remove any content that does not align with our values. If the author role is misused in anyway, we have the right to revoke blogger access at any time. 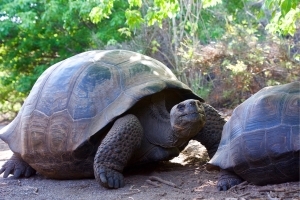 All blogs are available on our Vegan Traveler Blogs page, with most recent blogs shown on top. 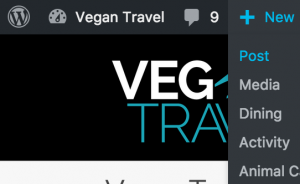 Blogs are featured in our relevant Vegan Travel Guides. Blogs about animal sanctuaries are featured on the pages above, and are also featured on our Animal Sanctuary Blogs and Why go Vegan pages. 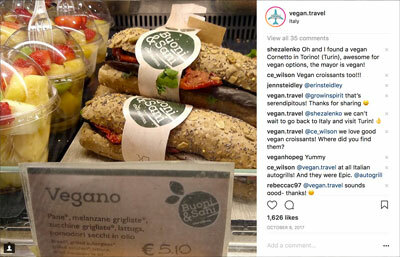 VeganTravel.com has over 17,000 monthly users, and over 60,000 followers on our social media pages (as of July, 2018).